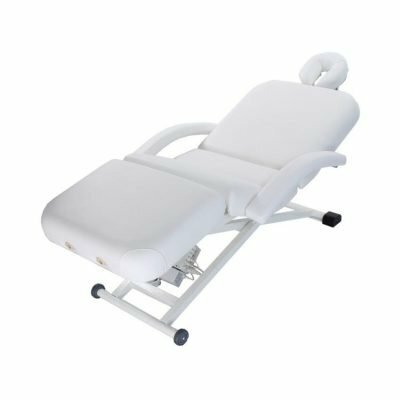 The all new Affinity Powerlift is a beautiful, robust, feature-pack couch perfect for a range of treatments. 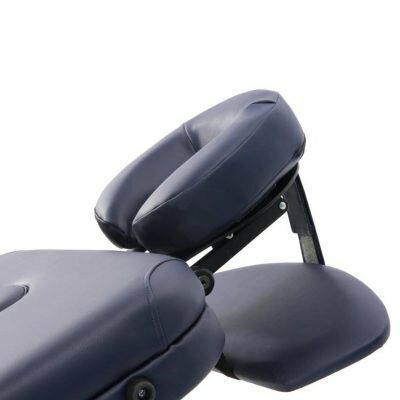 The all-new Affinity Powerlift sets a new standard for adjustable electric couches. 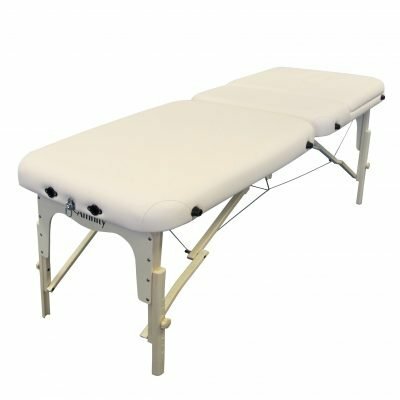 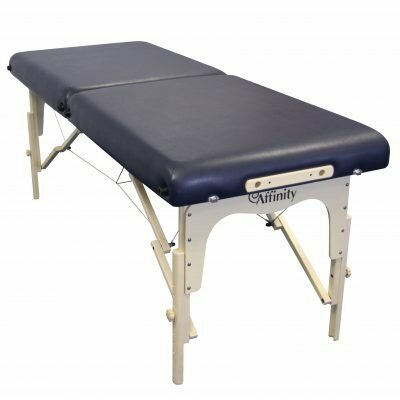 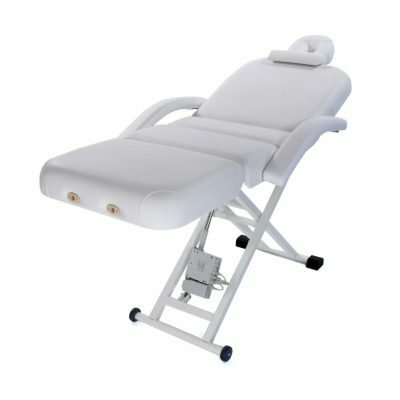 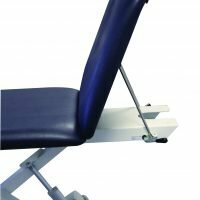 The sturdy powerlift base, foot pedal height adjustment, breathe hole, face cradle and arm rest, locking wheels and manual back rest that leave you in control of client positioning, make the Affinity Powerlift suitable for a whole range of treatments including: massage, osteopathy, physiotherapy, reflexology and beauty treatments. 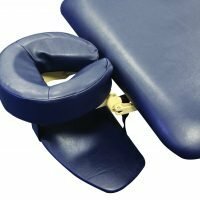 The Therafoam padding is thick but firm at 2 inches. 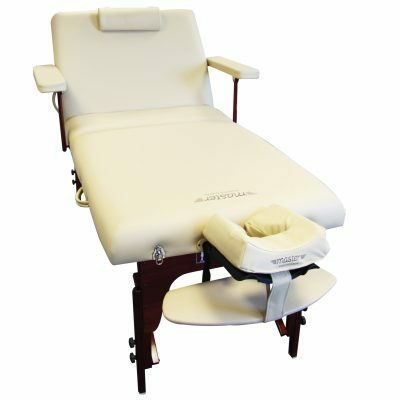 There is an included breathe hole, bong, face cradle and arm rest meaning the Powerlift can be used is many ways. 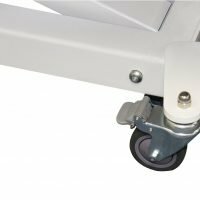 The wheels have locking castors for mobility and safety. 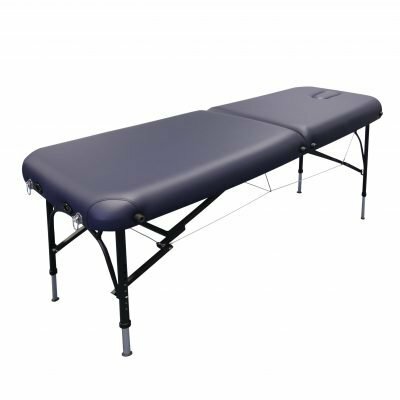 The couch is 29 inches wide too, meaning your clients have plenty of room, even when roasting their arms down he side of the couch. 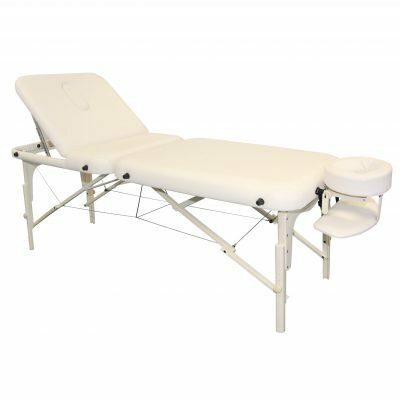 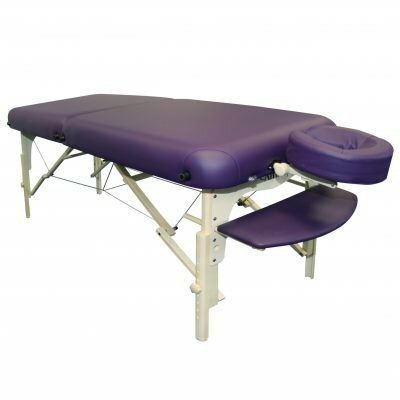 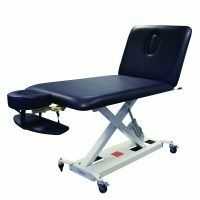 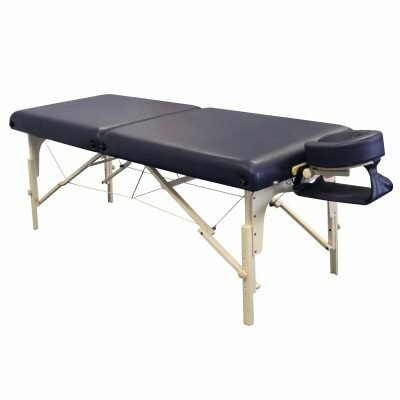 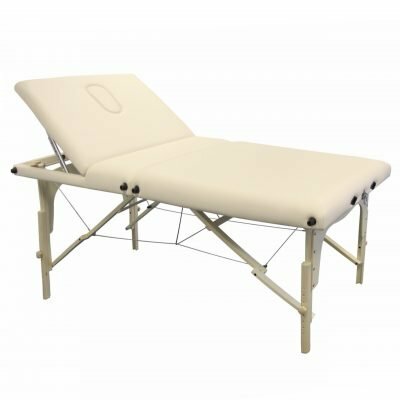 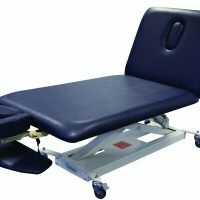 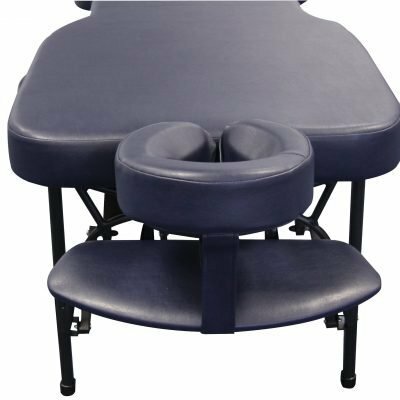 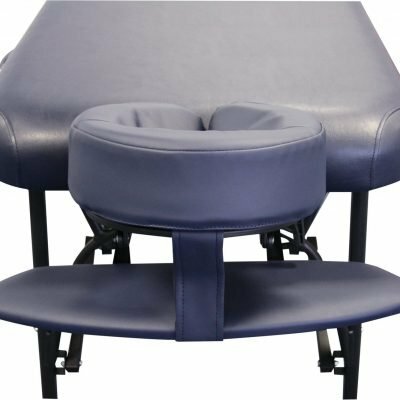 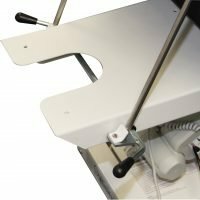 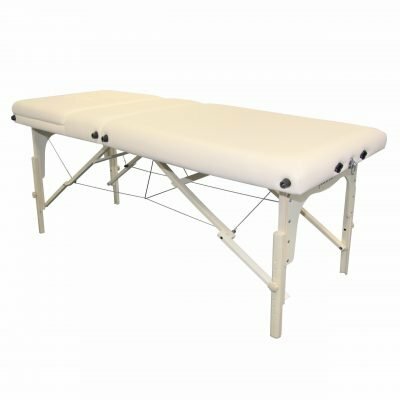 The lifting backrest can be adjusted up or down as needed. 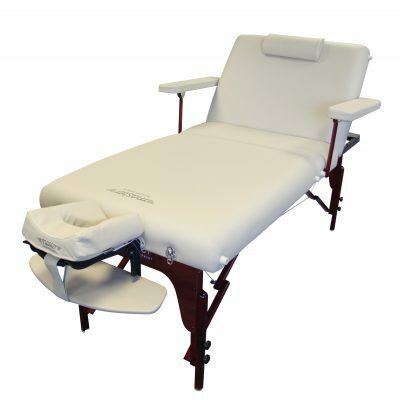 The smooth electric motor is quiet and allows you to easily adjust the couch. 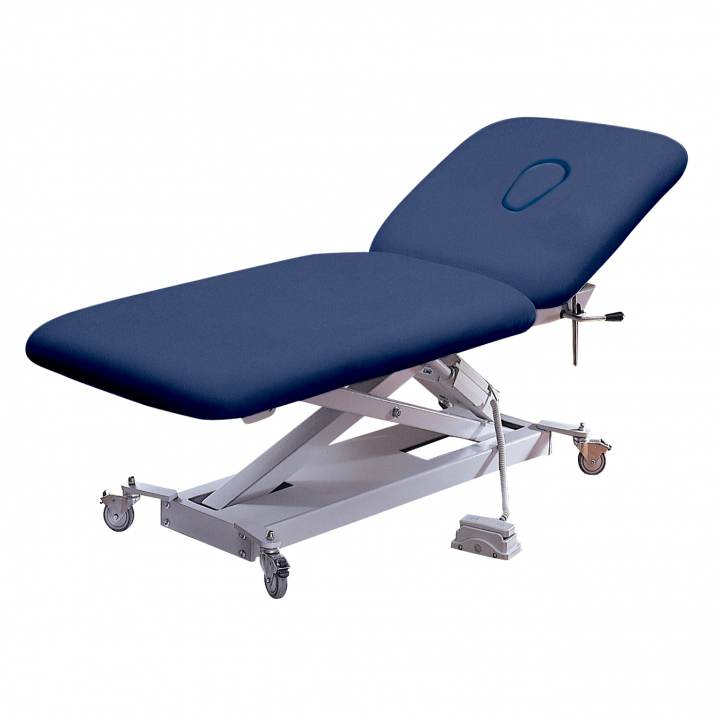 It can lift 200kg (31 stone) as reliability is important to Affinity. 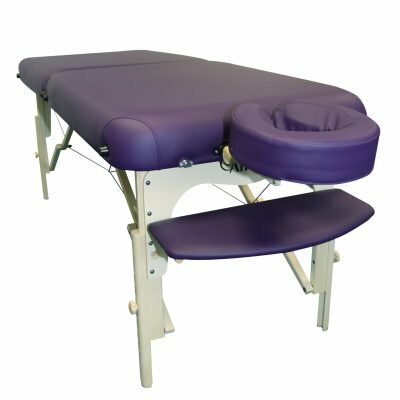 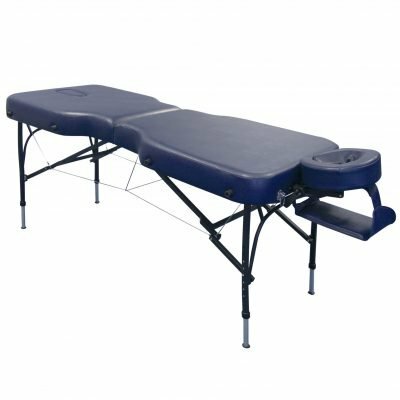 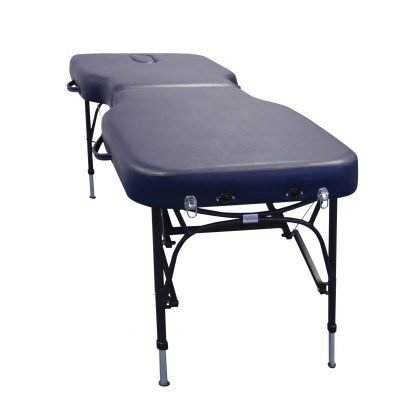 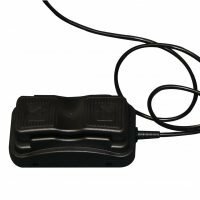 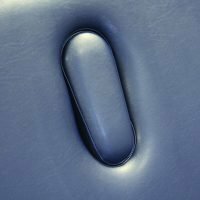 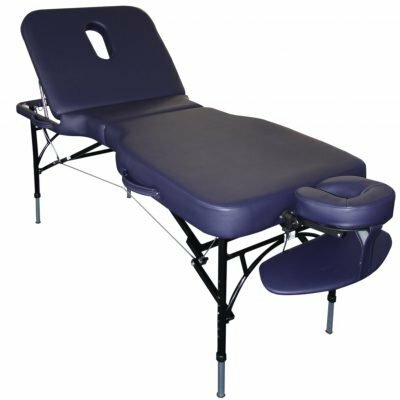 At Body Massage Shop we don’t offer gas lift couches anymore, as the electric powered couches are quieter, safer and far more reliable. 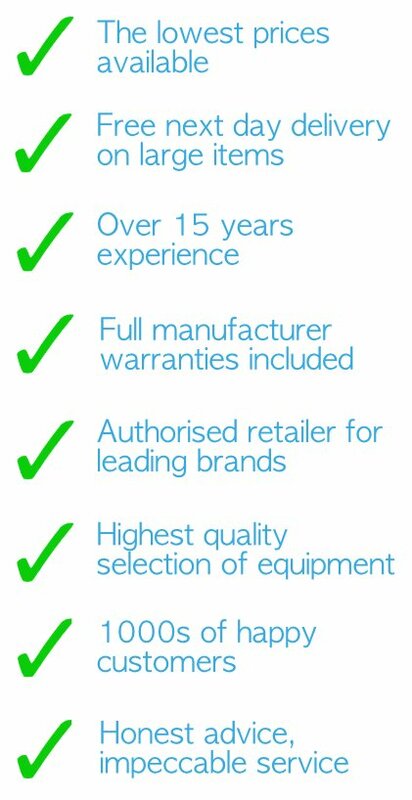 You can be sure, in addition to Affinity’s full warranty, the Powerlift will last you many, many years to come. 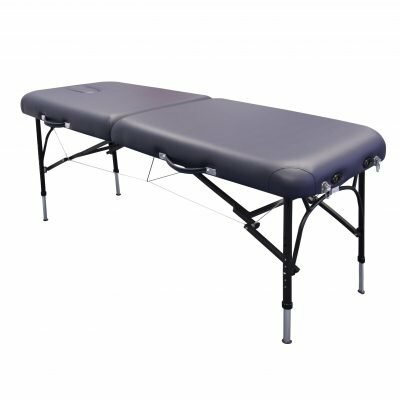 Click on the Additional Information tab for more features and details about the Powerlift.